Arrived in the age of smartphones and tablets every day new applications are created shortly “Apps” for the tens of millions users on the planet. Times there free of charge, even against a purchase price, there is hardly an area of life, still no app was developed. 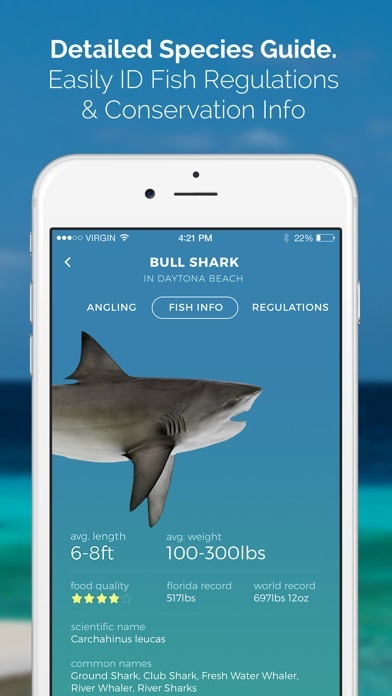 Also in our favorite hobby, fishing, have managed already some apps on the market, “Fishing nodes”, “Angling IQ”, “Lure Skill”, as well as various weather apps for info about air pressure, temperatures and water levels are consulted like of the one or the other anglers, when it comes to the water. 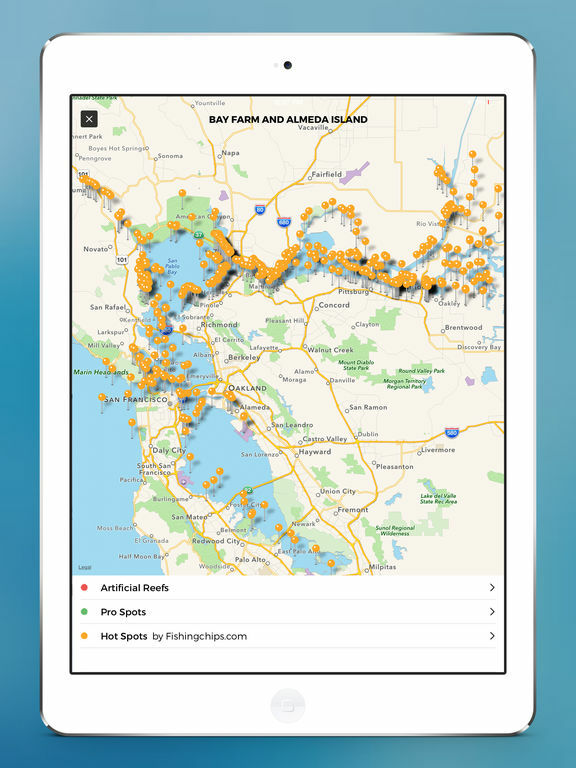 Since June 2016, there is a new well programmed Angel app which we today want to imagine, because we believe that this app can become the largest in the German-speaking countries with “All fishing”. As the post image is already cavort some of our team members “All fishing” and share their fishing experiences with other users. Who is behind all fishing? Founder and Managing Director of ECHO projects GmbH, which has called all fishing in life, are Martin Huber and Josef Holzmair. Martin, who with built up amongst the online dress Exchange dress gyro, is himself a keen angler and responsible first and foremost for content, usability, and customer service. Joseph, who in his spare time likes to climb and ski runs, represents the technical soul of the application as a software developer. What is the features of the app currently? 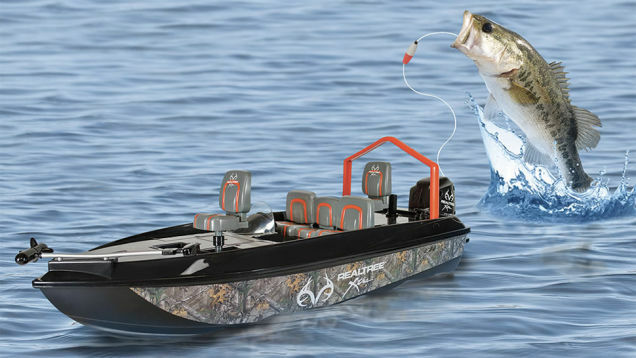 Admittedly, most of the planned features are currently in development, yet a user-friendly platform that offers much useful information, the opportunity to exchange experiences and getting to know new friends of fishing anglers/indoor is all fishing already. Like on Facebook or Instagram can upload on all fishing his catches. Even if the “normal” social media submit many anglers to present catches, there are also users who would not constantly confront the non-anglers among their friends and work colleagues with fish photos. ALL fishing is one among themselves and can upload unrestrained shed vehicles. 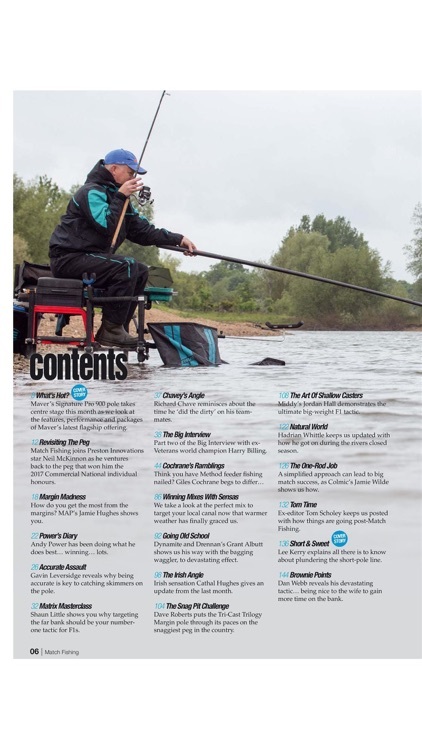 Each catch a wide variety of information, which can help other anglers are also, to benefit so from each other. Who would not disclose his fishing information, can adjust at any catch that and has saved his fish then still in his personal fishing book. In the long term, a good fishing database will definitely offer added value for all users. 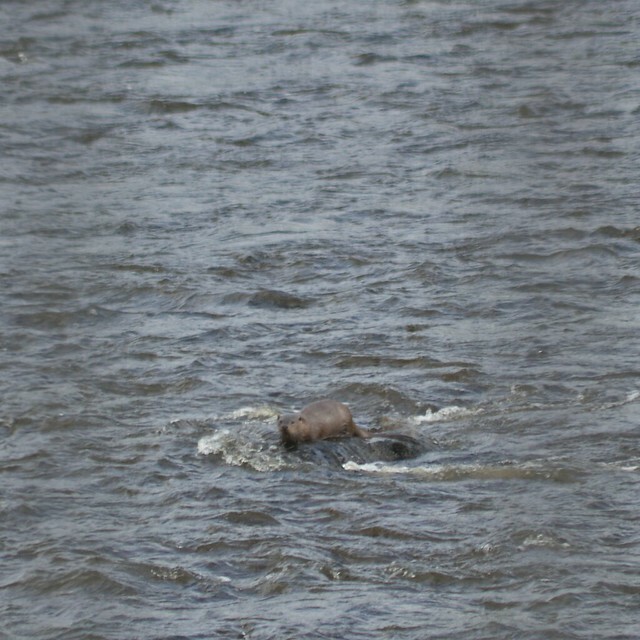 With a great catch, it can also be “Fishing King” on a body of water, for one must also show what where caught. There is a multitude of waters in the database and if you miss a fishing station, can store not yet covered rivers and lakes in the blink of an eye. Newly created waters will be reviewed by the Admins and then released. 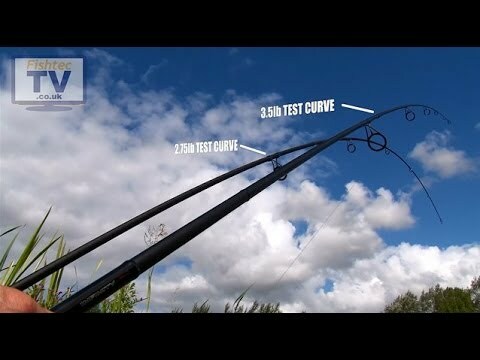 Thanks to an evaluation function, you can see whether a new body of water offers much or little less potential for a successful fishing trip. You can also follow waters and will then always be informed about catches in this fishery. Although several features in development, Martin and Joseph want do not provide planned features, before usability is technically still not completely finished. However, one can think themselves as users maybe what would be helpful in a such app. 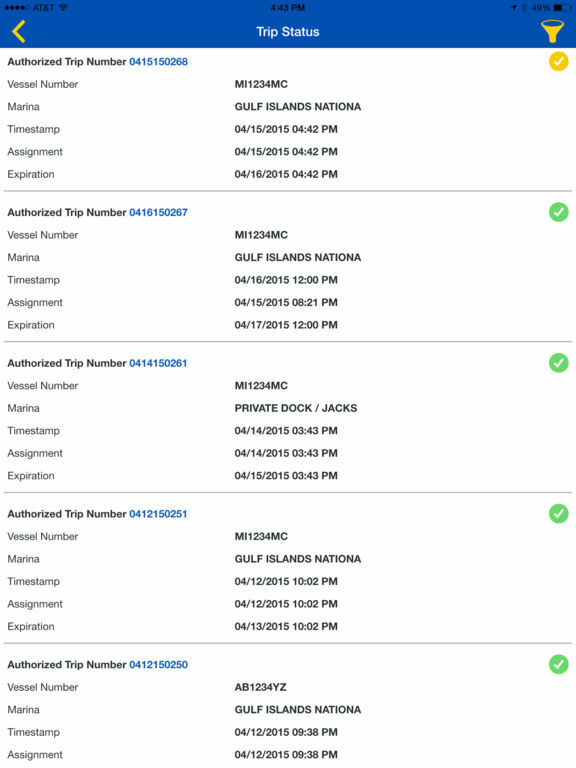 Fishing licenses purchase, check weather conditions or perhaps find their way to the next fishing shop, guide and boat rental?-Who is even talked with the founders, quickly gets the impression that here many interesting extensions are possible. What features would be of interest to you? Leave a comment there sometime! Where can I download all fishing and what is the fun? 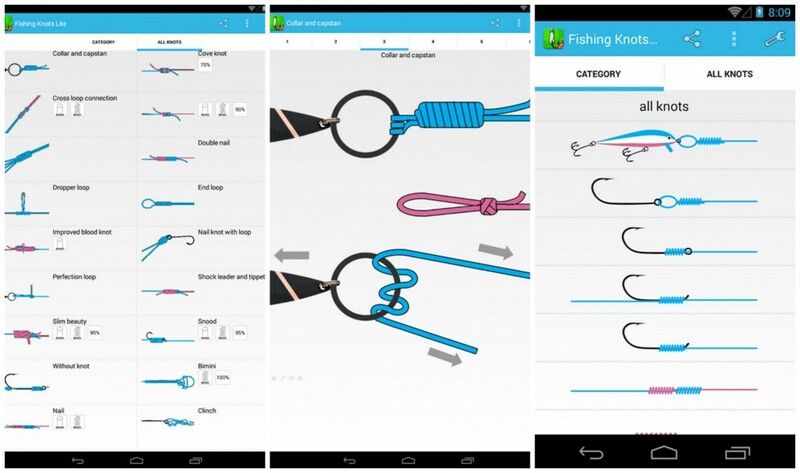 The app worth a download completely free of charge and therefore for anglers. Browse around a bit, upload your own images, meet new fishing friends and be right at the start, when new features – for “free” that sounds like a fair deal yet, or? Here you can download the app for Android at Google play it and iPhone in the app store.